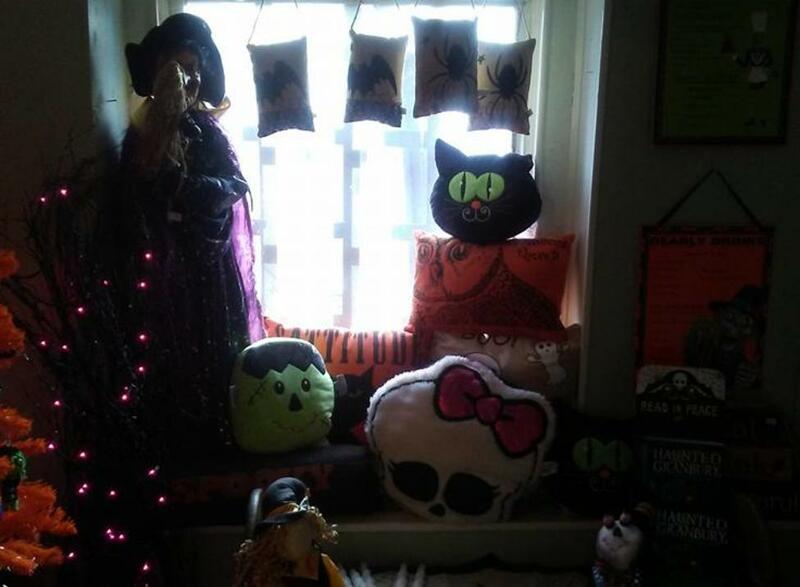 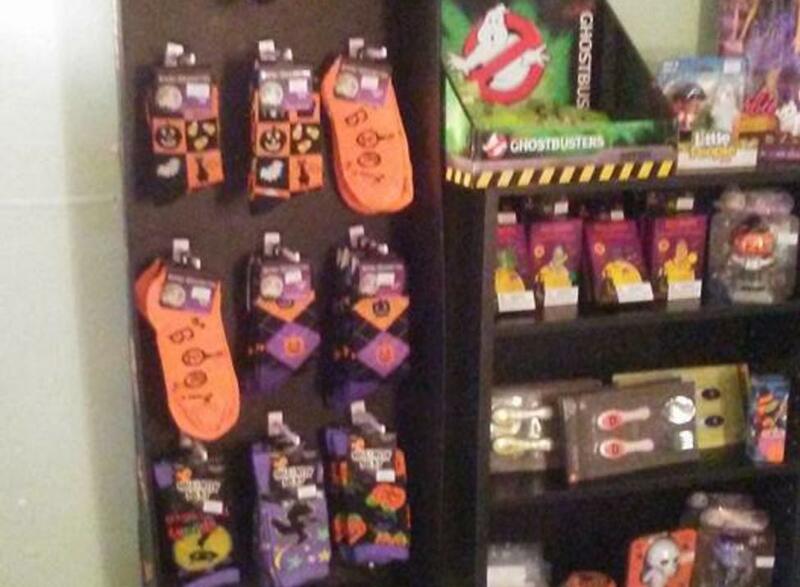 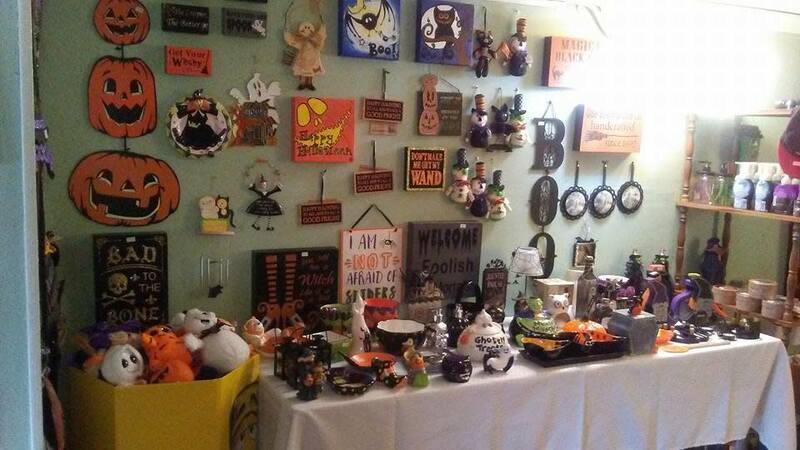 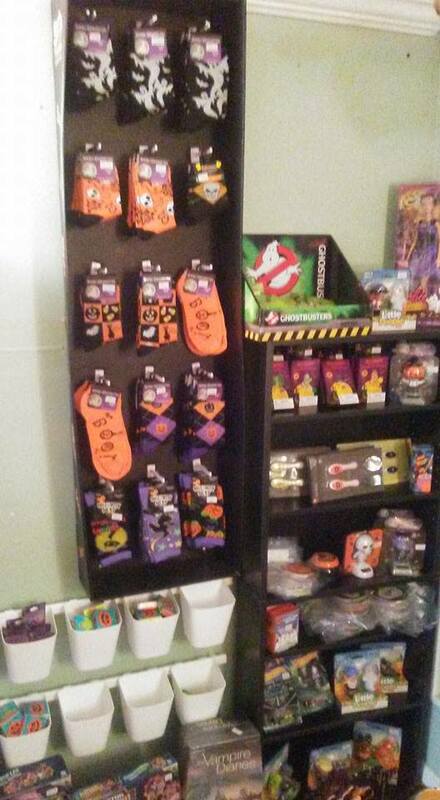 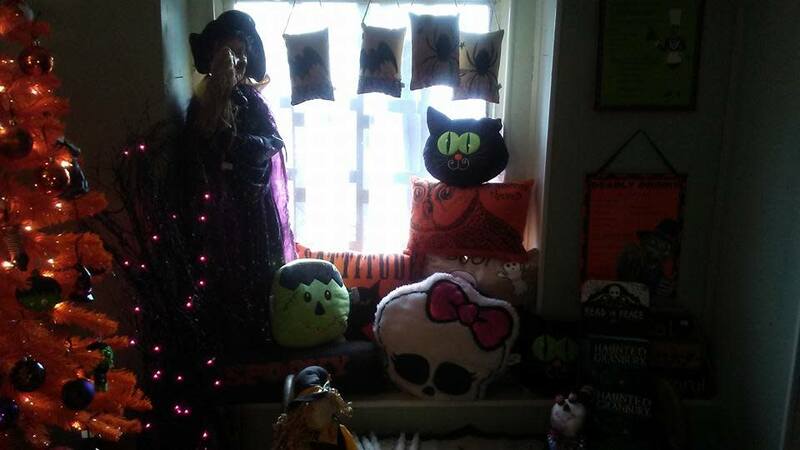 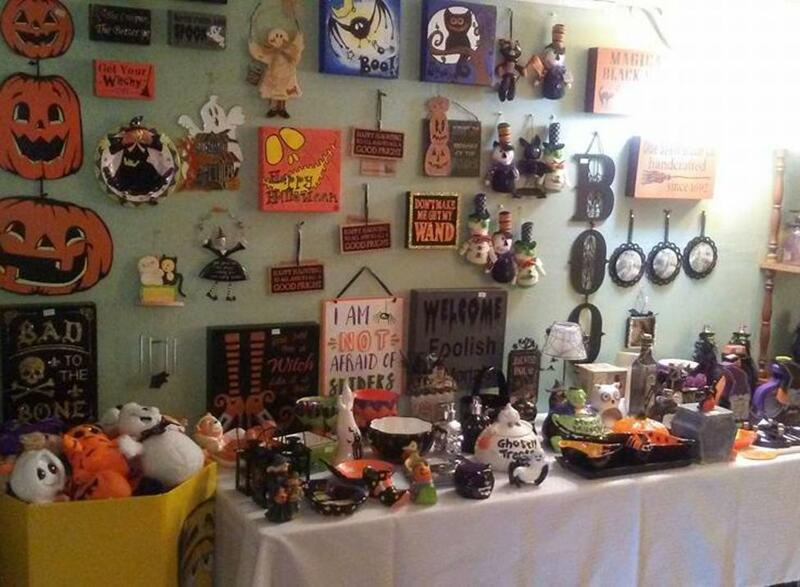 A year-round Halloween store featuring housewares, home decor, and unique finds! 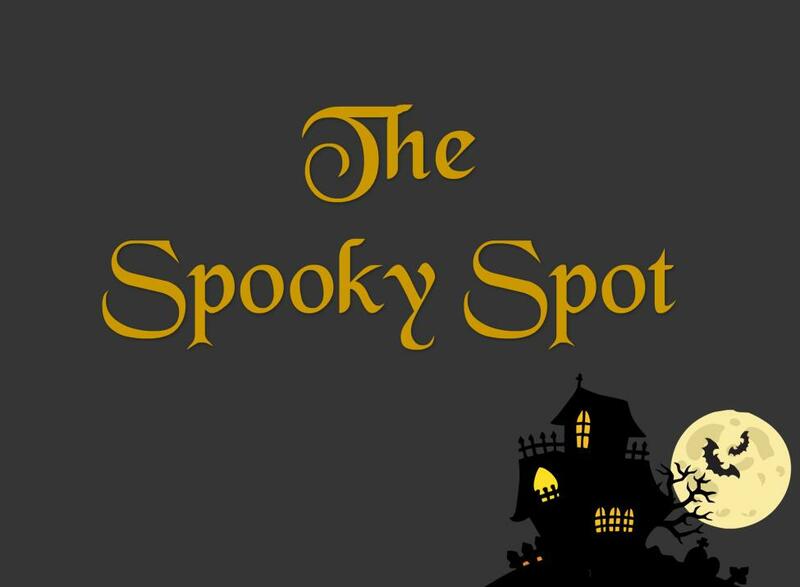 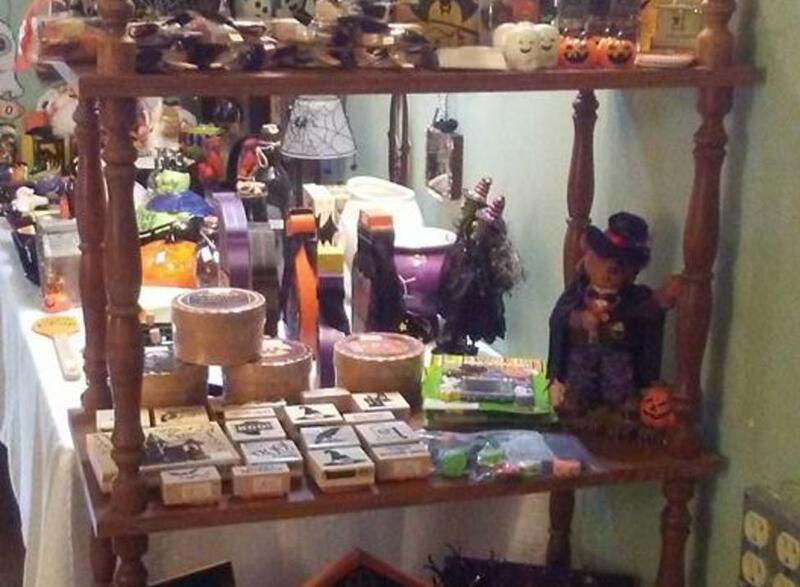 The perfect shop for anyone who likes to be a little spooky all year long! 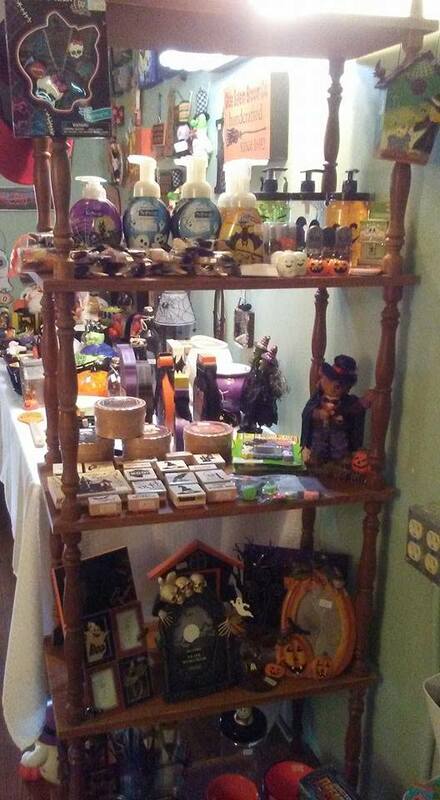 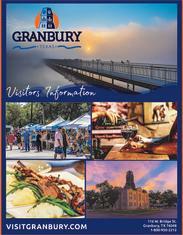 Located upstairs inside Market on the Square, 112 N. Houston St, Granbury, TX.